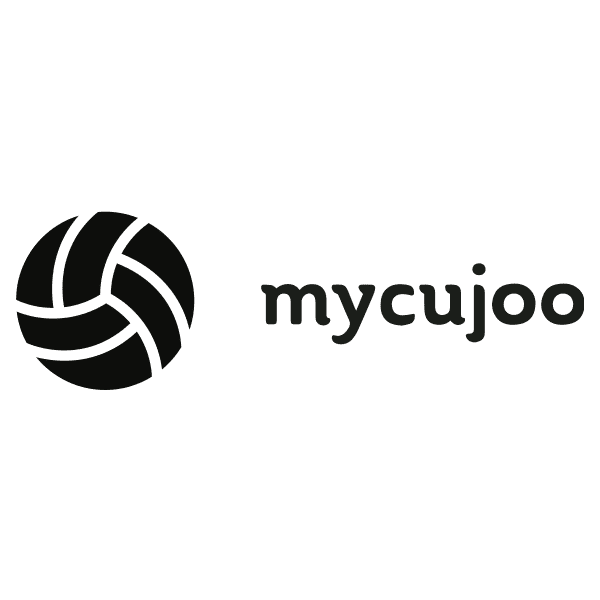 mycujoo was founded in 2014 by João and his brother Pedro to give an answer to the millions of football clubs and players worldwide without access to the digital solutions provided at the professional level. 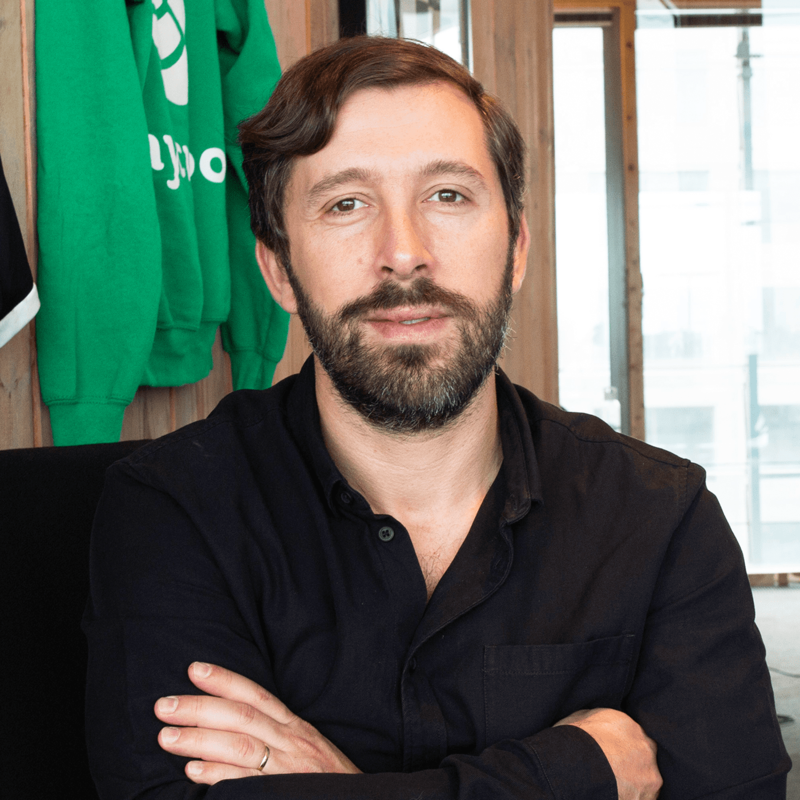 João is now the COO and supervises the operations and growth of what began as a 2-man startup and has now transformed into a 70-people global company operating out of four different countries and with partners in more than 80 countries. With a Masters degree in Engineering, his career evolved from Project Engineering in leading International Engineering Oil Services Companies, to Engineering Management. Right before founding mycujoo, João was also managing strategic relationships with key business partners as well as managing the interaction between his company and global state-owned oil entities.